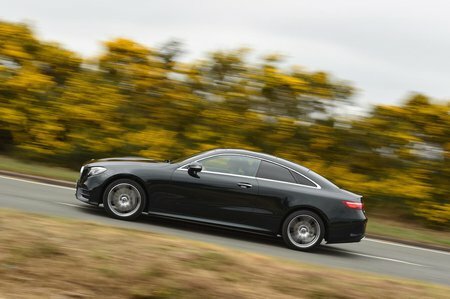 Mercedes-Benz E-Class Coupé Running Costs, MPG, Economy, Reliability, Safety | What Car? The E-Class Coupé looks attractively priced next to its rivals, because its starting price (for the entry-level E220d) is a fair amount lower than that of its closest rivals, the Audi A7 and BMW 6 Series (although the smaller A5 and 4 Series are quite a bit cheaper). Mercedes’ finance deals are often some of the best around, too. Of the engines currently available, the rear-wheel-drive E220d makes the most sense. It’s the cheapest in the range to buy and, with CO2 emissions of 119g/km, the cheapest company car choice. Given its impressive fuel economy figures as well, it’s no surprise that Mercedes expects the E220d to be its most popular model. 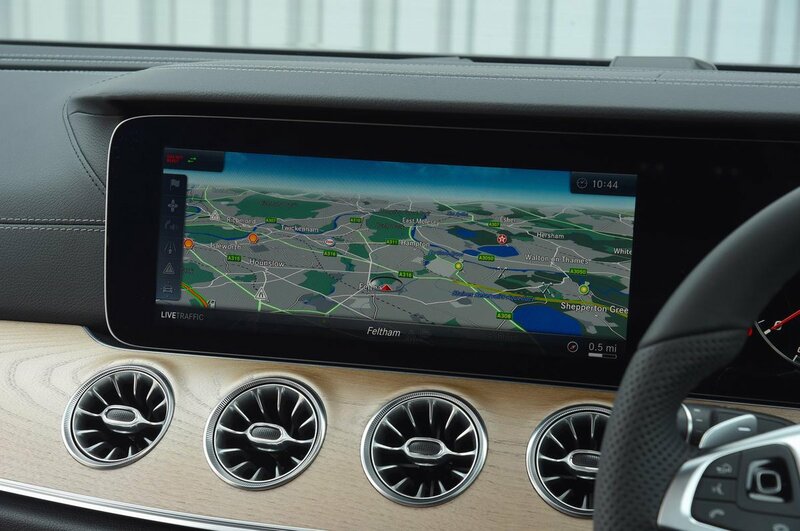 Looking further up the range, the V6-powered E350d and E400 may seem very expensive, but you do get four-wheel drive, air suspension and the Comand Online infotainment system with a bigger 12.3in display as standard. These features account for much of the significant price gap between the four and six-cylinder models. 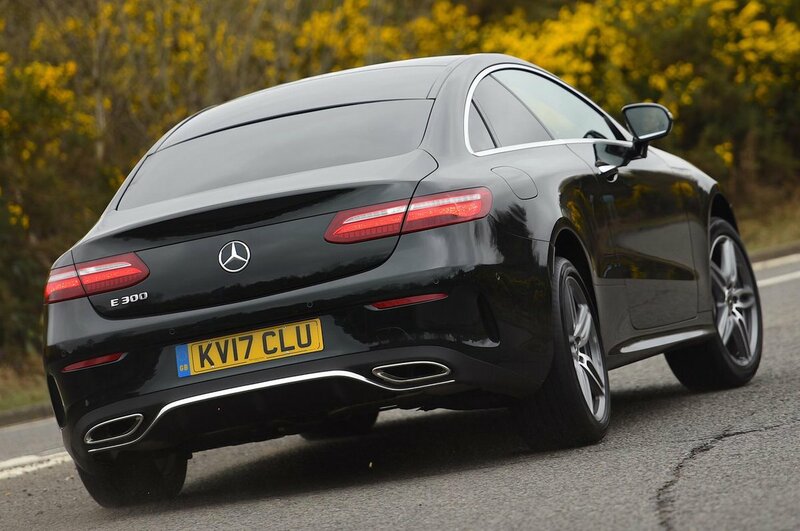 In terms of reliability, this new E-Class Coupé is far too new to be able to draw conclusions. Unfortunately, Mercedes as a brand didn’t fare too well in our latest survey, ranking 23rd out of 32 manufacturers. At least every E-Class Coupé comes with a three-year, unlimited-mileage warranty.